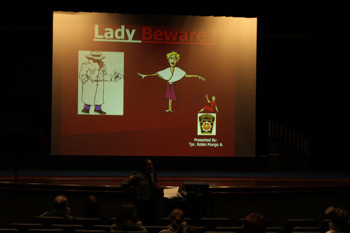 Thank you to everyone who came out to my Lady Beware Seminar last Thursday at South Fayette High School. The presentations by Pennsylvania State Police Trooper Melissa Bonderanko and F.A.S.T. Center self-defense instructors, Tim Nease and Ryan Mechtel, were very informative.